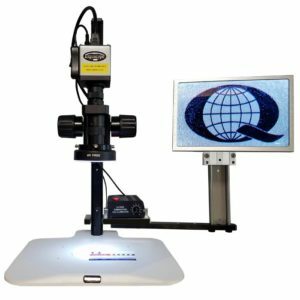 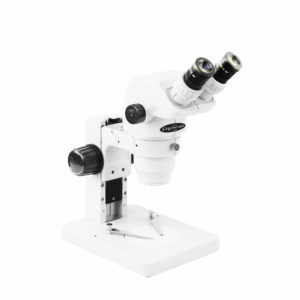 The Ergoscope ES-1000 Parallel Zoom Stereo Microscope has a magnification range of 8-50x with included 1:6 Zoom Body, 1x Objective Lens and 10x Eyepieces. 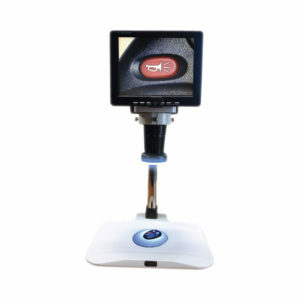 Included in this package is a 76mm track stand with adjustable LED transmitted and reflected light. 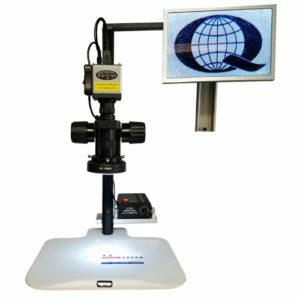 Ergoscope ES-1000 is our most advanced stereo microscope offering advanced optics with clear imaging and genuine color. 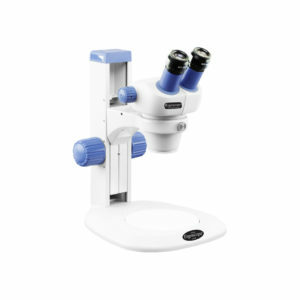 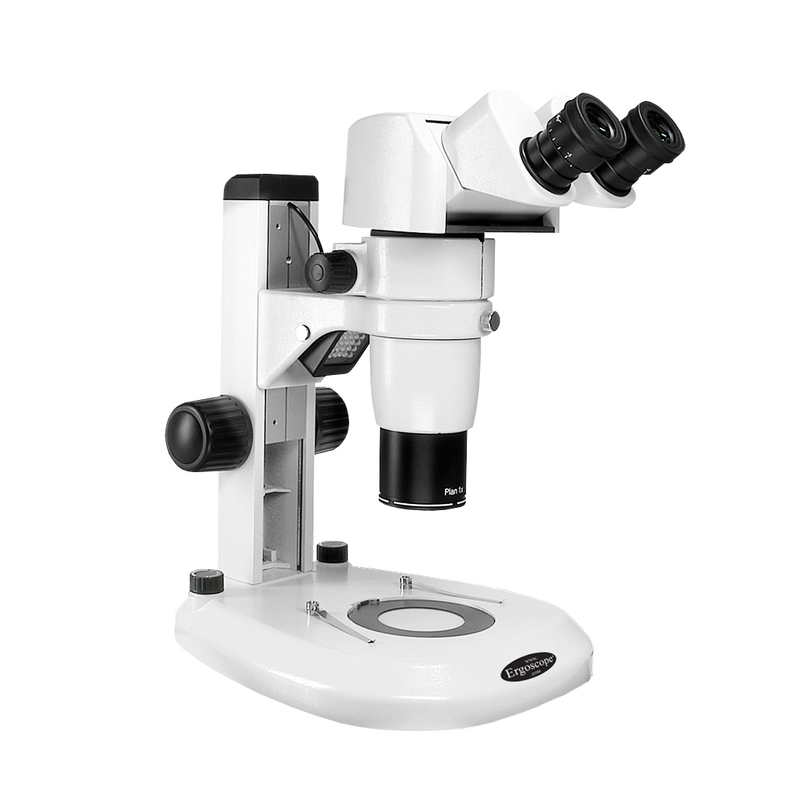 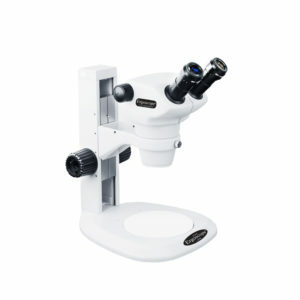 The ES-1000 is also comparable to the SMZ800 and SMZ800N compatible with most of the existing microscope accessories. 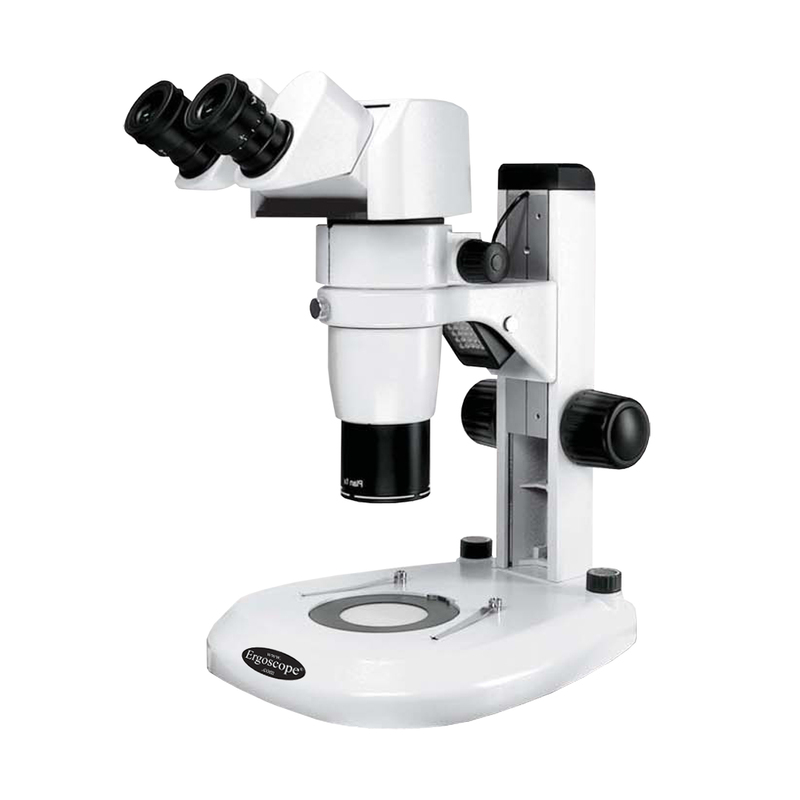 Comparable to the Nikon SMZ1270 and compatible with most of its accessories. 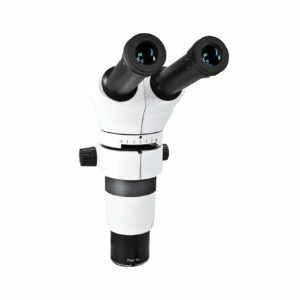 8-50x, 320x max with optional zoom pods and lenses.